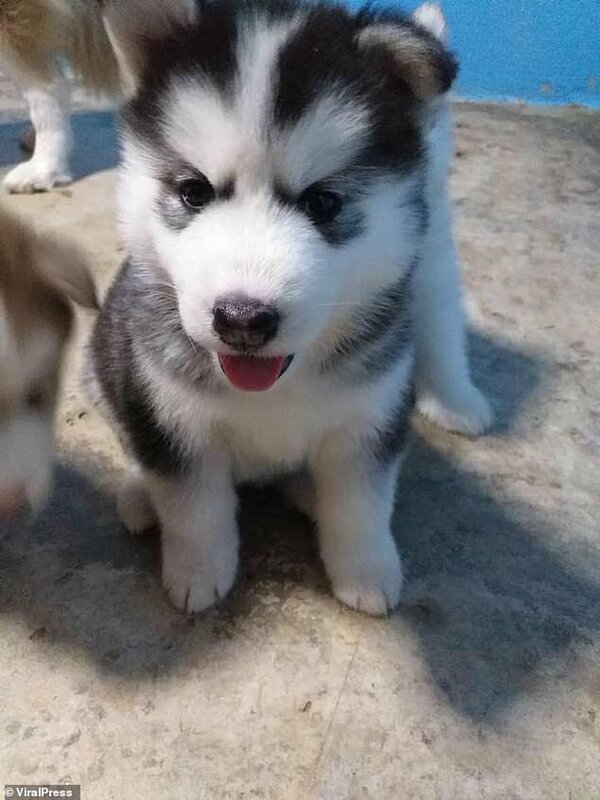 A newborn Husky being miraculously brought back to life by its owner will restore your faith in humanity. 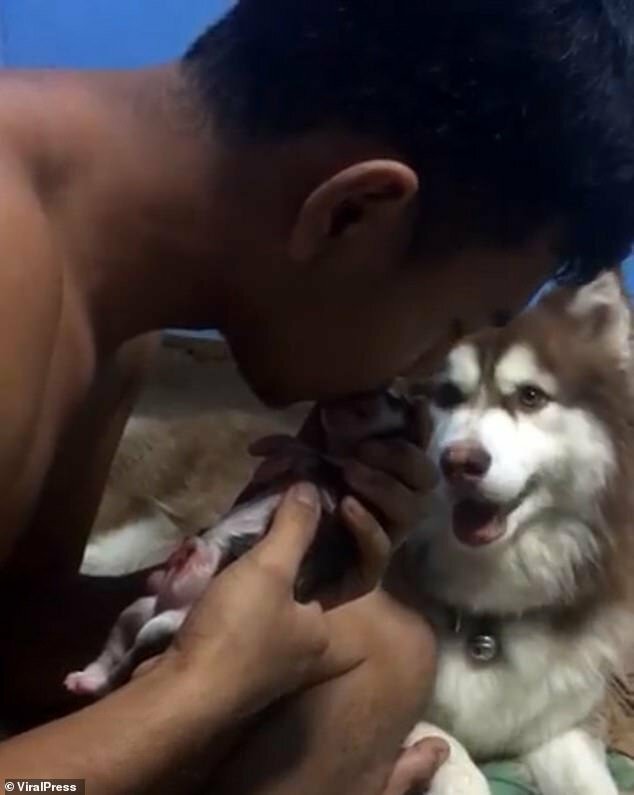 An emotional video posted by Daily Mail shows the heartbreaking moment when the pup is born and it isn't breathing. Five-year-old Brownie gave birth to six puppies in Samut Sakhon, central Thailand on October 22, but one of the pups was not breathing and her eyes were closed. The owner, Nontawit Vasee, is seen bringing the pup back to life by using CPR. Six weeks later, the pup is now happy and healthy. Nontawit named the survivor 'Katy' and says that she is his favourite. "I was so relieved when the puppy came back to life. She was not breathing and looked very weak. We did CPR for about ten minutes, just putting air into her mouth and rubbing her heart," he said. Vasee added: "I am so thankful that we never gave up on her. Now she is exactly like her brothers and sisters. She is strong and has a lot of energy."